Morphy Richards Chroma 221109 toaster review - Which? 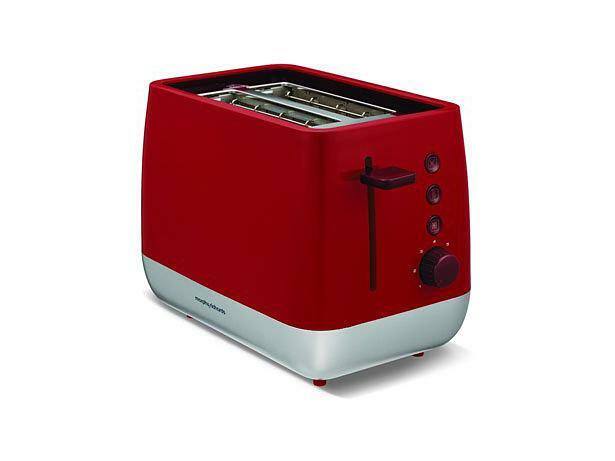 This Morphy Richards Chroma 221109 two-slice toaster is simple but stylish. Made of plastic and chrome, it's got an easy-to-use variable browning control knob and a user-friendly crumb tray. 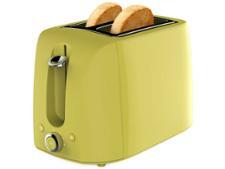 Our lab has put this toaster through some tough tests to see if it can also produce great toast.